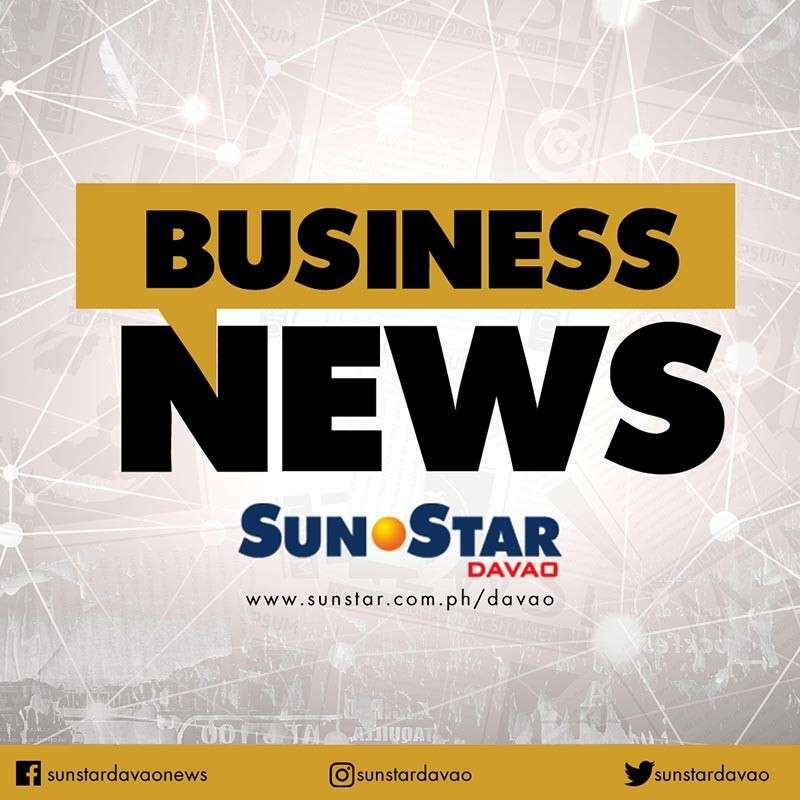 COCONUT farmers will be able to add value and improve their productivity with the coconut hubs of the Philippine Coconut Authority in Davao region (PCA 11), an official of the agency said. PCA 11 Officer-in-Charge Edgar Oliveros said the coconut hub, pegged at P20 million each, will provide farmers with integrated processing facilities that they can use. Farmers will be able to use decorticating machines and food processing machines that will help them develop various coconut-based products. “Kining coconut hub na naa sa Calinan, Davao City ug Pantukan, Compostela Valley, kay makatabang og process sa mga na-harvest na coconuts para makahimo ta og products like charcoal briquettes, virgin coconut oil, and coconut coir (These coconut hubs in Calinan, Davao City and Pantukan, Compostela Valley can help process coconuts to develop value-added products like charcoal briquettes, virgin coconut oil, and coconut coir),” Oliveros said. Oliveros added that the coconut hubs are in partnership with local coconut farmers cooperatives. “These coconut cooperatives provide the equity depending on the project, so be it land, or building facilities,” Oliveros said, adding there were two coconut cooperatives — one in Calinan, the other in Pantukan - that qualified for the coconut hubs. He said the role of the cooperatives is to facilitate farmers on the use of the coconut hubs. Oliveros said the cooperatives have the list of farmers who needs the processing machines. “Definitely this will also help the nearby community where the coconut hub is placed as they have the nearest access of the facilities too,” Oliveros said.